Observation - Small Tree - UK and Ireland. 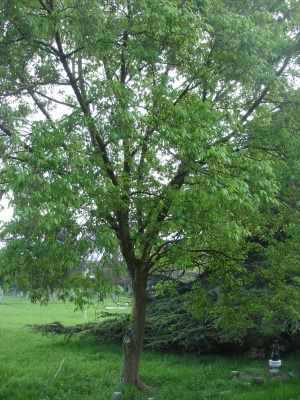 Description: A small tree found in Reading cemetery. It had maple-like seeds in April. A small tree found in Reading cemetery. It had maple-like seeds in April.